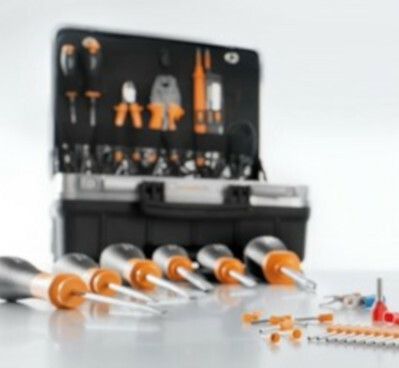 The best way to achieve a perfect result is with products and tools from the same source, designed to work together – and the extensive range of Weidmüller tools from APS Industrial offer just that. 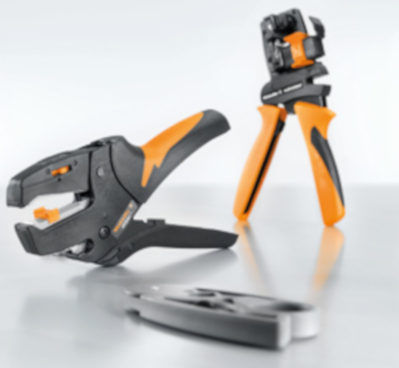 The quality range for cutting, stripping, crimping, testing and screwing is enhanced by complete sets that combine the tools and matching accessories in a purposeful and efficient manner. Weidmüller is a specialist in the cutting of copper or aluminium cables. The range of products extends from cutters for small cross-sections with direct force application right up to cutters for large diameters. Whether for single-axis drives used for positioning tasks or for flexible and modular drive systems for demanding single/multi-axis applications, the SINAMICS S range has you covered. After stripping the insulation, a suitable contact or wire end ferrule can be crimped onto the end of the cable. 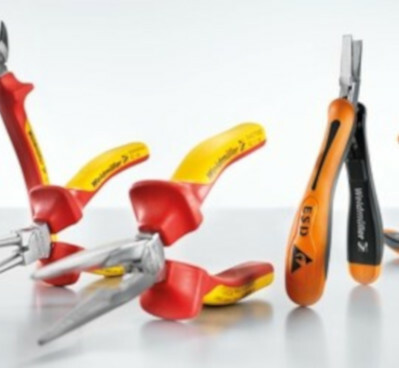 Weidmüller provides you with a wide range of high-quality and practical mechanical crimping tools. 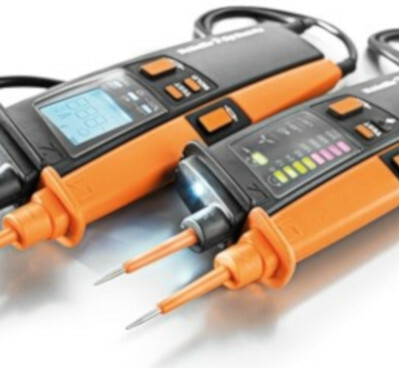 APS Industrial provides you with a full range of Weidmüller test devices, including voltage meters, clamp-on meters and power socket/circuit-breaker testers to assure the highest performance and reliability. 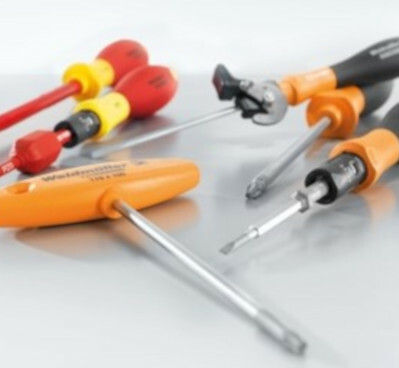 Weidmüller screwdrivers, available in four different handle sizes, are the result of a consistent ergonomic concept which takes into account the human hand and the different types of screwing jobs. 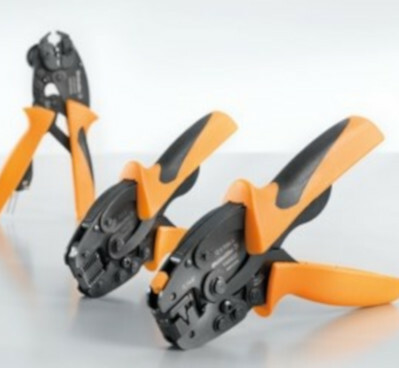 When working under voltage, special guidelines must be met and tools used that are specially manufactured and tested for this application – browse a complete range of pliers that comply to the relevant testing standards. 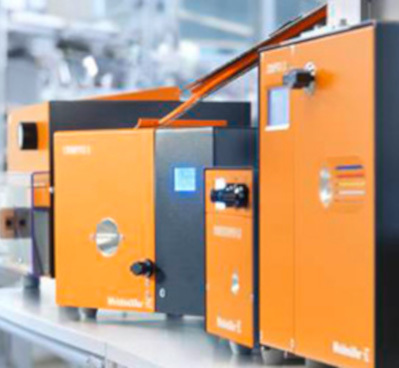 The rationalisation of crimping processes calls for automatic machines that permit rational processing of conductor materials – and we have a complete range for your needs. 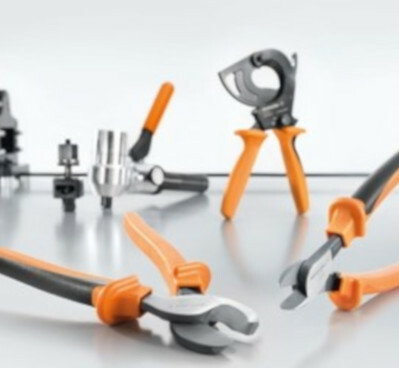 The extensive range of Weidmüller tools from APS Industrial are backed by a complete range of accessories which guarantee the functionality and quality of the range.